Former Secretary of State Colin Powell reportedly warned Hillary Clinton about using a BlackBerry to conduct official business during her first few days in President Obama's cabinet. That's according to details revealed in the FBI's investigation into Clinton's use of a private email server. Powell reportedly told Clinton in an email, "Be very careful. I got around [using a BlackBerry] by not saying much and not using systems that captured the data." He also warned Clinton if it became public that she was using a blackberry to do business, her emails could become "official record and subject to the law." Clinton told FBI investigators earlier this year that she understood Powell's remarks but they did not factor into her decision to use a personal email account. 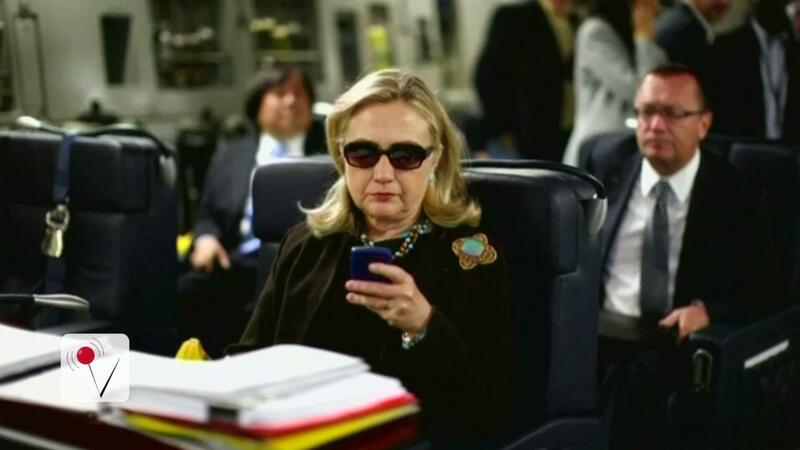 Clinton has previously claimed that Powell advised the former first lady to use her own email server "except for classified communications," though Powell says he has no recollection of that conversation. With the general election now just over two months away, Clinton's emails remain a hot topic and one which is sure to be addressed later this month as the presidential debates get underway.